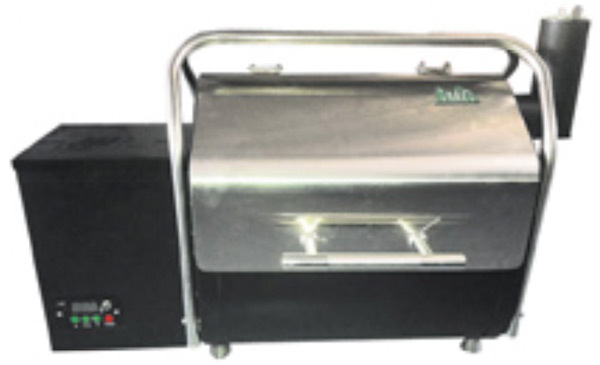 Portable Pellet Smoker from Green Mountain Grills is perfect for the tailgating and camping griller. Digital Controller: Control your grill's temperature from 150'-500'F (66'-260'C) in 5' increments. From smoke to sear, you will have unparalleled accuracy, winter or summer. Meat Probe: Just plug the probe into the jack on the controller, put it through the access hole in the side of the grill, and insert into the meat. Push the Food button on the controller, and it will immediately display the internal temperature of the meat you're grilling. Efficient Firebox: The firebox has vertical grooves cut evenly on its sides so that the air "whirlwinds" around the fire and gives much more complete combustion due to increased air circulation. This "cyclone" effect means more efficient pellet usage. 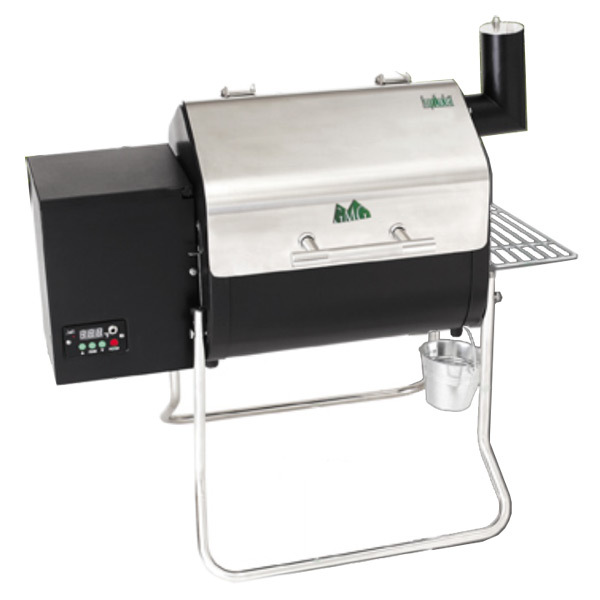 Thermal Sensor: Maintain a constant internal temperature year round with a Green Mountain Grill. 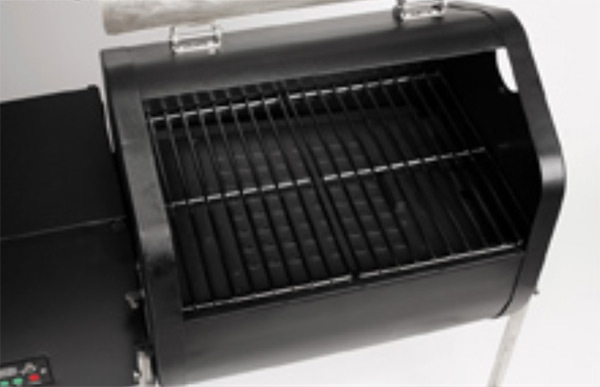 Your grill will come equipped with an internal thermal sensor that regulates the temperature by adjusting air and pellet flow to maintain a constant internal temperature. Enjoy grilling all year long! Durable BAKED-ON Finish: Our Green Mountain Grills have a great, long-lasting paint job. This LIMITED WARRANTY covers defects in workmanship and materials for a period of three (3) years from the date of first retail purchase. 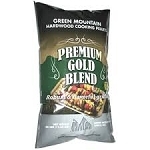 During the warranty period, GMG Products, LLC (dba Green Mountain Grills) will replace or repair, at its sole option, any defective Green Mountain grill returned to us, or to one of our dealers, by its original purchaser. Any claims under this warranty must be received by the expiration of the warranty period.